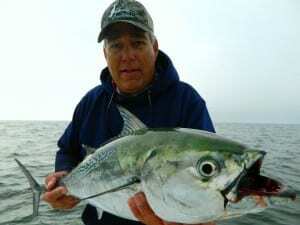 Feel free to Contact the Captain with any Tampa Bay Fishing Charters questions or concerns. He will gladly reply as soon as possible. 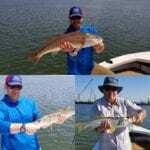 Your Tampa Bay Fishing Charter information is just a click away. 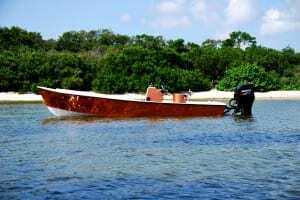 If you would like to go ahead and secure your Tampa Bay Fishing Charter, follow the link below for prices and how to place a deposit.